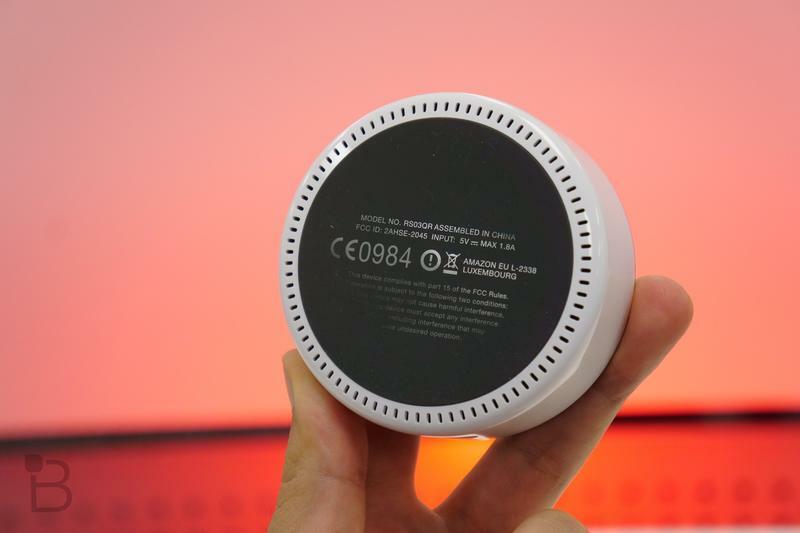 There was no word of Amazon introducing a third-generation model of the Echo Dot, but a set of new photos suggest the company is planning to introduce a redesigned speaker. 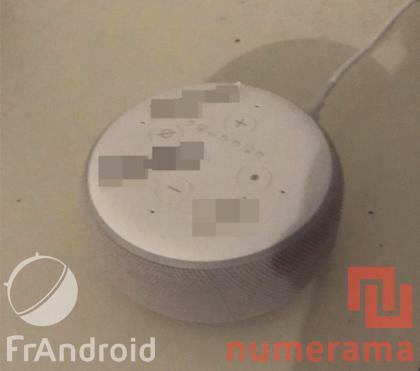 First reported by AFTVnews and published by French outlets Numerama and FrAndroid, the two images in question show off a tweaked version of the Echo Dot that is much different from the current model. 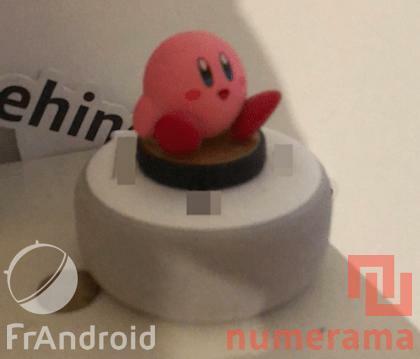 The images aren’t the highest quality but we do get a look at the classic four button layout Echo Dots have come with since their inception. 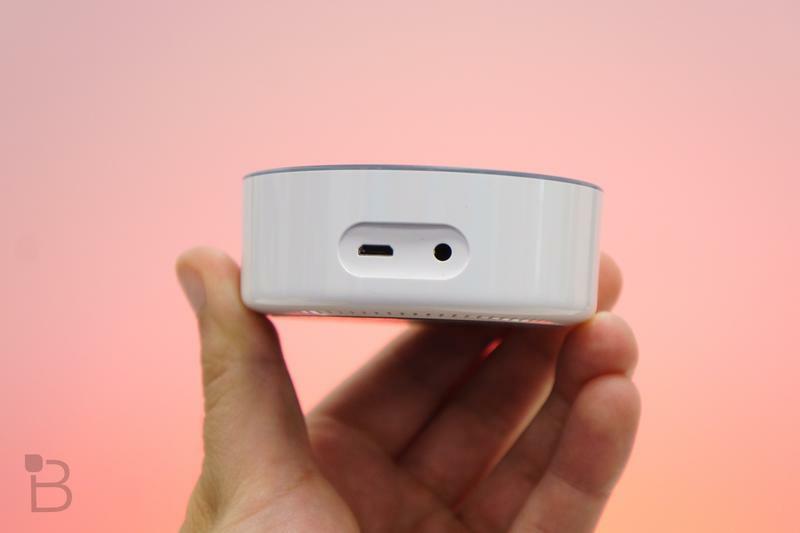 The biggest difference this time around is that instead of an exterior that’s completely plastic, the new Echo Dot will have an outer layer that will be made of fabric. Last year, Amazon upgraded the standard Echo with a fabric finish and it seems it is bringing the design tweak to the Echo Dot this year. Outlining the fabric finish will be the signature round LED that lights up blue when you talk to Alexa. 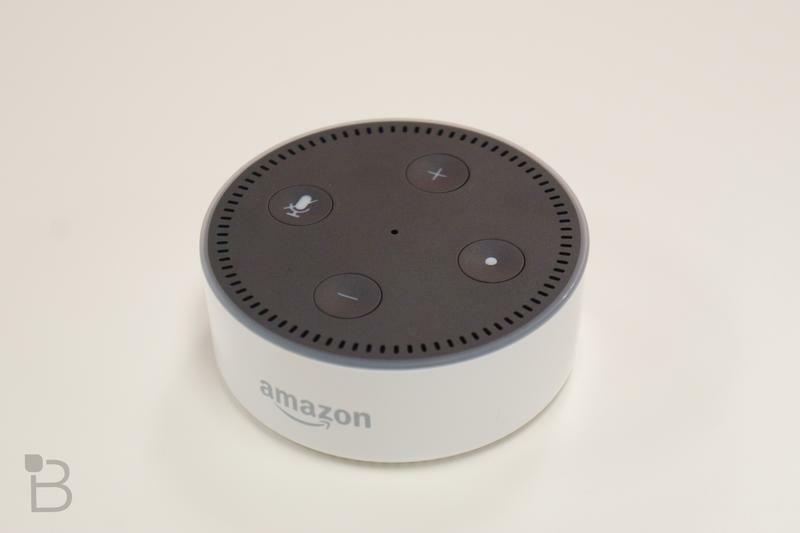 It’s hard to get a clear perspective of the size, but AFTVnews reports the new Echo Dot will be slightly bigger than the second-generation model. 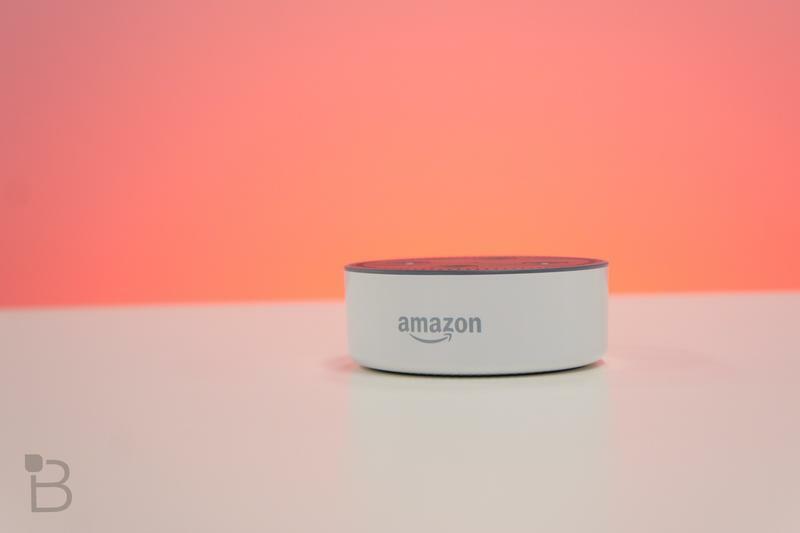 The last time Amazon uptated the Echo Dot was back in 2016 and since then Google has tried to undercut it with the introduction of the Google Home Mini. A redesign with nicer materials should help the Echo Dot stand out as smart speaker competition gets even more fierce. Amazon has set a precedent of announcing new Echo products in the fall, so we may only be weeks away before the new Echo Dot is officially unveiled.